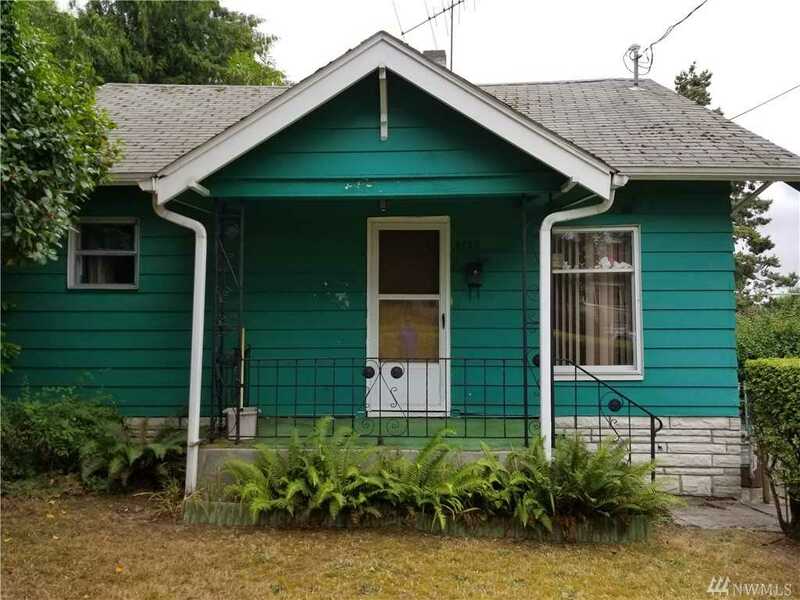 Remodel this suburban cottage and make a cozy home, a rental home or build something new! It offers quick access to I-5, Boeing Access Rd, & Renton Ave. S. Near Kubota Gardens, Seward Park and Lake WA. The basement, along with a large attic, offers lots of storage space. Take a look at this fixer home, consider the possibilities and make an offer! Sold As-is. Lot Size: 0.13 Acres / 5680 Sq. Ft. Directions:I-5 North, Exit 158, Left on Boeing Access Rd, Straight on Ryan Way. I-5 South, Exit 157, Right on Ryan Way. Then Left on 51st Ave. Right on Roxbury. Right on Waters. Right on 60th Ave. S.
SchoolsClick map icons below to view information for schools near 9753 60th Ave S Seattle, WA 98118.